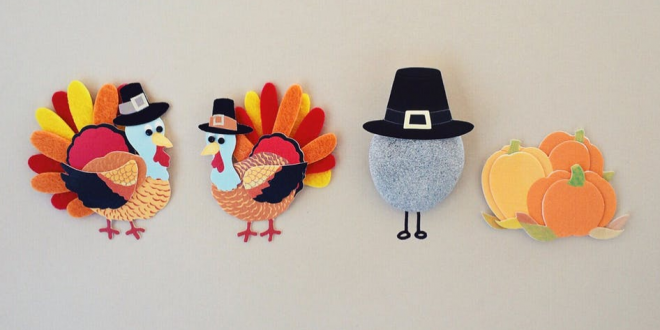 GOBBLE AWAY: Thanksgiving All Day Open Thread - Joe.My.God. Happy Thanksgiving everyone! Tell us today about your traditions, your travels, your favorite recipes, and your favorite Turkey Day disasters. Tell us about Thanksgivings with your biological families and your logical families, as Armistead Maupin so aptly puts in. Tonight I’ll dine with my logical family here in New York City and I’ll lift my glass to all of you.